Building on our rich history of quality and durability, we’re proud to say that Blue Streak is back and stronger than ever. Our expanded Blue Streak program includes our original Blue Streak products such as caps and rotors as well as our new heavier-duty, longer-lasting ignition coils. Our new Blue Streak ignition coils are designed and manufactured at our ISO/TS16949 and ISO14000-certified facility in Bialystok, Poland. All Blue Streak ignition coils are laser etched with the Blue Streak logo. We're so confident in the quality of our expanded Blue Streak program that every Blue Streak product is backed by our limited lifetime warranty. 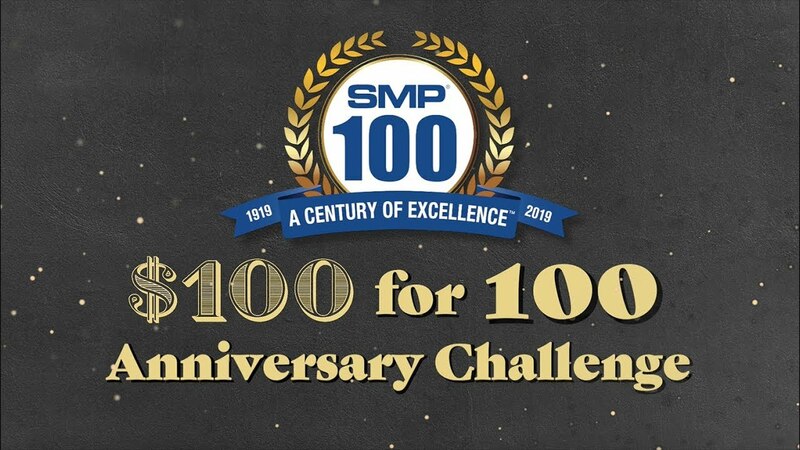 We're proud to announce that we're celebrating our 100-year anniversary. 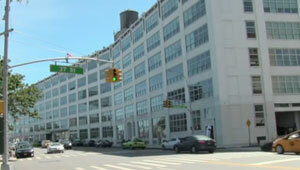 Over the years, we have grown by leaps and bounds from the company that Elias Fife founded in 1919. 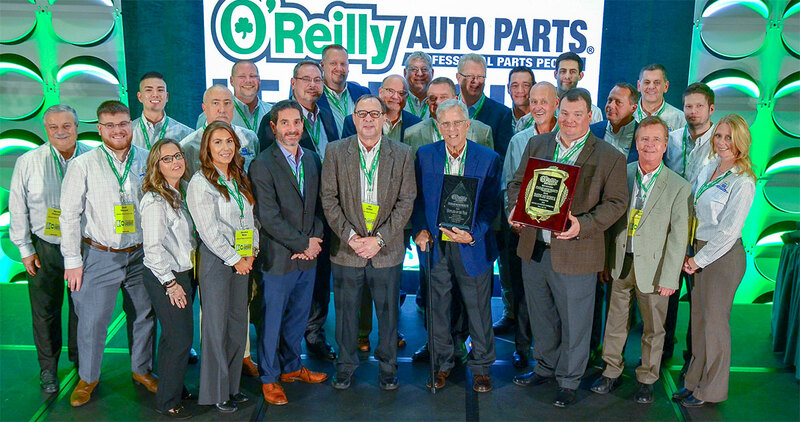 We now employ approximately 4,400 people, generate over a billion dollars in net sales, operate in more than 25 facilities around the world, and are a leading independent manufacturer and distributor of replacement parts in the automotive aftermarket. 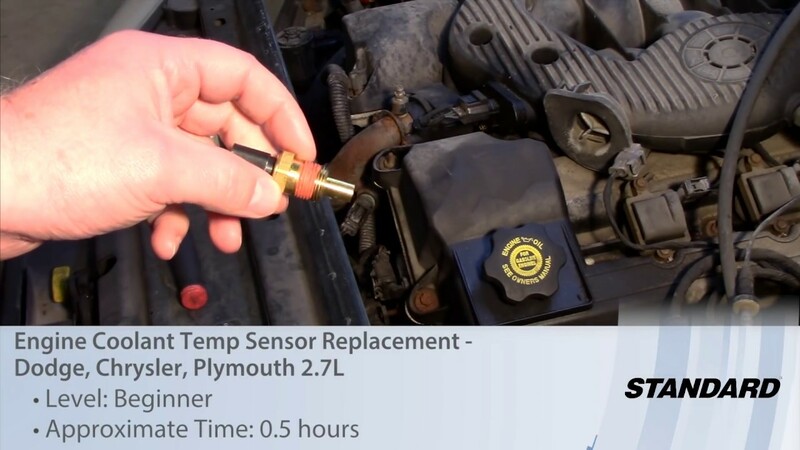 In this video, which is our most viewed video of March, our master technician shows you how to replace the Engine Coolant Temperature Sensor on a Dodge, Chrysler, Plymouth 2.7L. 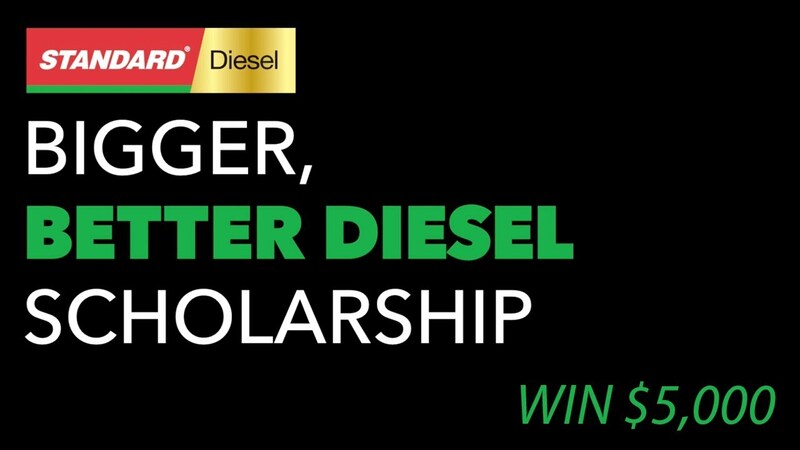 We're excited to announce the return of our Standard® ‘Bigger, Better Diesel’ Automotive Scholarship Contest. 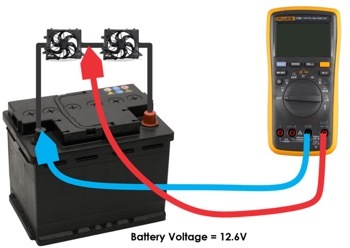 Running through May 31, 2019, our second-annual competition will present four up-and-coming diesel technicians with a $5,000 scholarship each. As we celebrate our 100th year in business, we’re proud to announce the addition of 855 new parts to our product line. 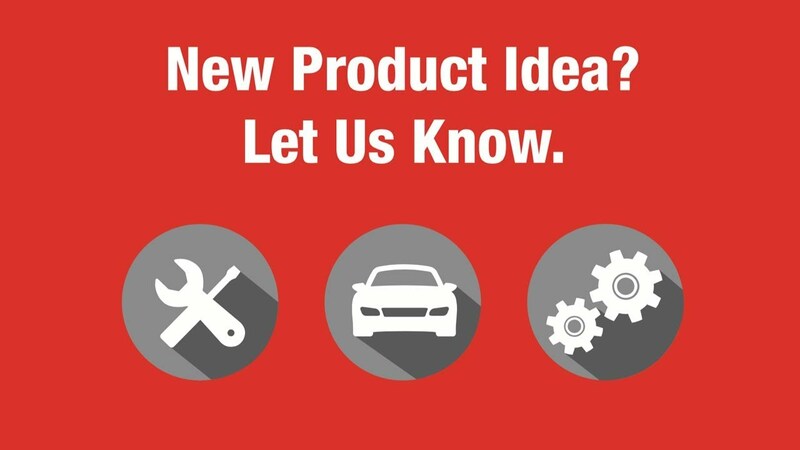 The expansion increases coverage by an additional 299 million VIO and spans over 100 product categories including VVT sprockets, VVT solenoids, and battery current sensors. We're excited to announce the return of our third annual Blue Streak 'Stronger Than Ever' Automotive Scholarship Contest. This year, we're giving away four $5,000 scholarships to deserving students. 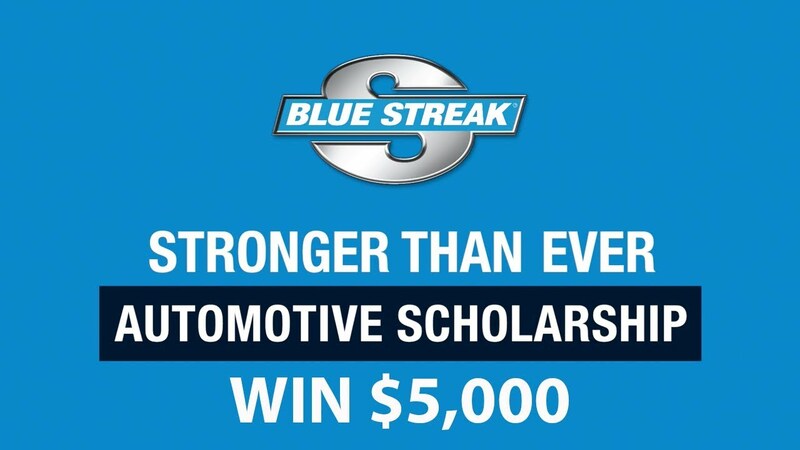 To enter, contestants must visit BlueStreakScholarship.com, upload a photo of themselves, and answer a few questions regarding the automotive industry. The contest ends May 31st. 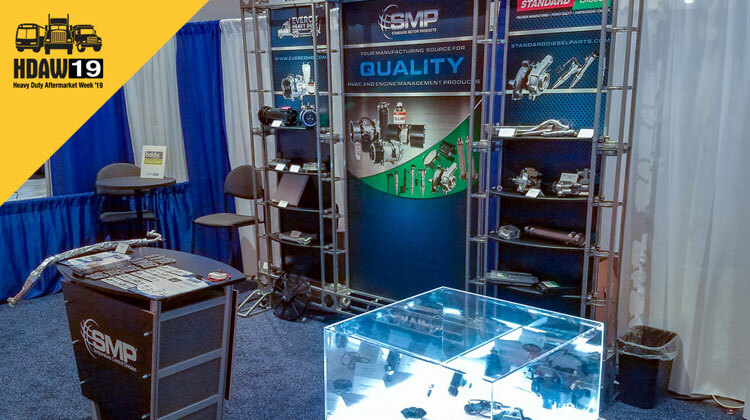 We're in Las Vegas for 2019 Heavy Duty Aftermarket Week (HDAW). If you're attending, visit us at booth #1124 to learn about our Standard Diesel offering. We're excited to announce that our YouTube channel has surpassed 10,000 subscribers. Since launching in 2010, our YouTube channel has accrued more than 13 million minutes of watch time, 7 million video views, 20,000 shares, and significant year-over-year subscriber growth. In 2018 alone, the channel added nearly 5,000 subscribers—a 52% increase from the previous year. 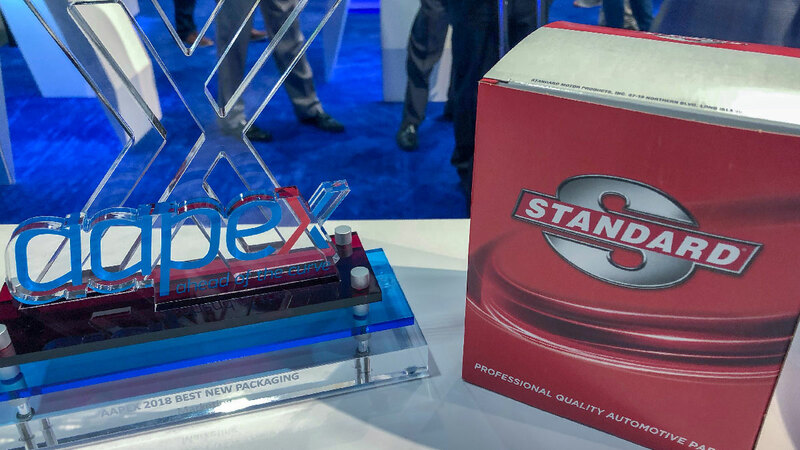 We're excited to announce that our new Standard® packaging won the New Packaging Showcase Award for Marketing at this year's AAPEX show. As a full-service supplier, we're committed to excellence across all of our departments, whether it's product, engineering, training, sales, or marketing. We'd like to give a special thanks to our marketing team and our agency, TFI Envision, for all the hard work that went into this design. 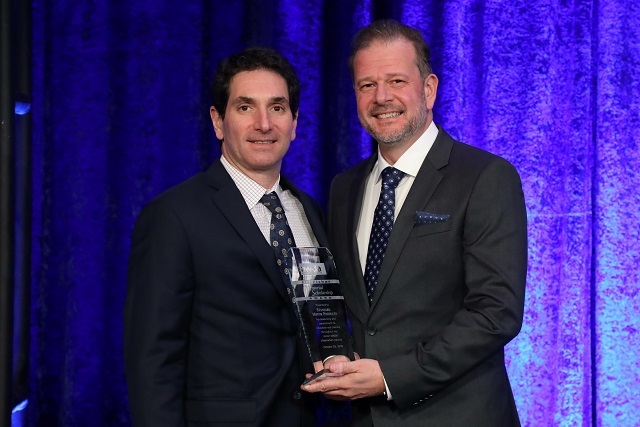 Standard Motor Products was presented with the Art Fisher Memorial Scholarship Award for leadership and commitment to education and training. 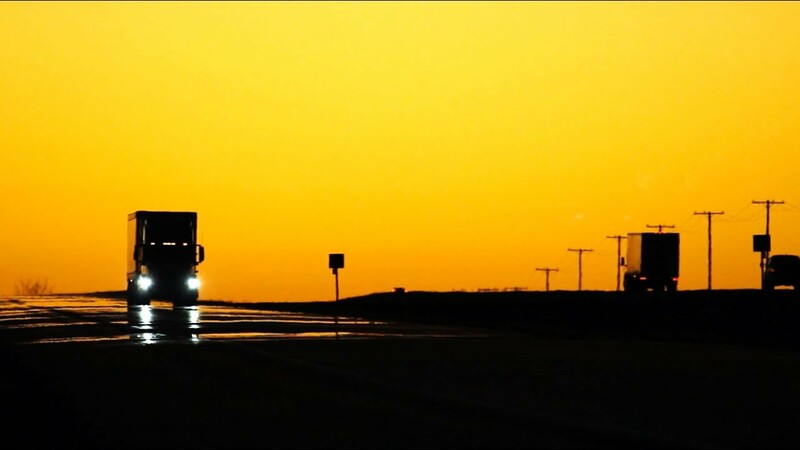 To account for the burgeoning diesel market, we have fully invested in diesel. 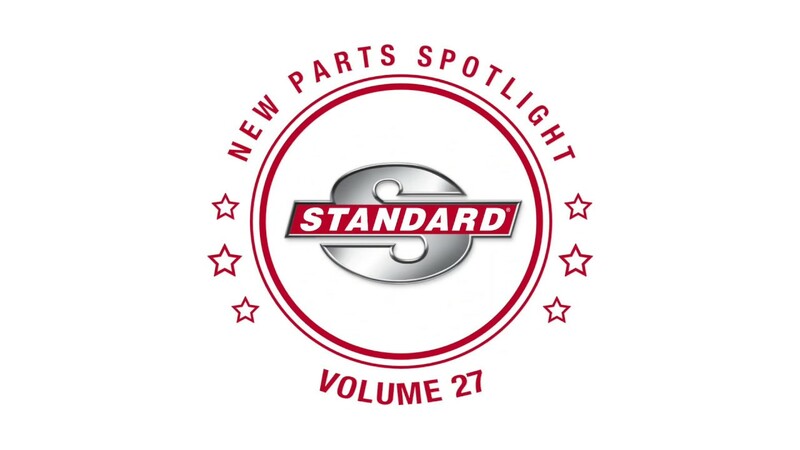 Today, Standard® Diesel offers thousands of diesel parts across hundreds of unique diesel categories for popular applications including medium-duty trucks.